The Sean Dix Backless Panda Counter Stool by Inmod is a unique design that is perfect for any retro or modern dining space. 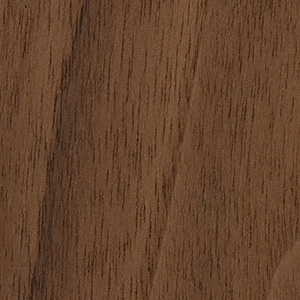 Expertly crafted of gorgeous natural veneers, choose the look that best fits your dining or kitchen d�cor. Designed by Sean Dix and constructed by Inmod, this high quality counter stool is built to last. A strong, durable counter stool may seem impossible to find, at least until you see the Sean Dix Backless Panda Counter Stool. Part of the Sean Dix Collection, this counter stool boasts strong wood craftsmanship and an all-natural finish, making it a great choice to complement the d�cor in both modern and traditional settings. Furthermore, the stool is designed by Sean Dix and boasts a comfortable seat and foot rest. 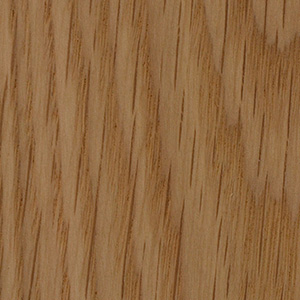 It also is offered in many eye-catching veneers. Pick up a top-of-the-line counter stool that will look great in any kitchen or dining room � the Sean Dix Backless Panda Counter Stool. definitely in my top 5 buys for my house this year, i've been redesigning the whole thing and these stools were up there - hit all the marks with quality, style and price point, thank you! nice and simple design, seat is supportive - glad i made the decision to go with these! happy with my order! Thank you! comfortable feel, i love the support of the footrest, it goes very well with my contemporary kitchen design!